We do not accept commissions or other compensation from financial product companies or anyone else. Rather, our clients compensate us directly for our professional, independent and objective advice. Instead of giving our best sales pitch, we focus on devising the best solutions for our client’s specific needs. We are held to the fiduciary standard which legally obligates us to act in good faith and put your interests ahead of our own. In addition, we must disclose any conflicts of interest which could compromise our impartiality. Putting in place key elements of a financial plan in an ad-hoc manner is never a good idea. Some areas get overlooked while others get too much focus. Unfortunately prime areas of financial concern often remain unaddressed. Typically, there’s little if any focus on how the different pieces of the plan fit together into a unified whole. At Central Park Financial Planning, we take a different approach. We consider multiple areas simultaneously while developing an integrated plan that is consistent with your financial goals and personal aspirations with the objective of creating a more secure and gratifying future for you. Most people focus on taxes annually in April when their tax return is due. Many advisors who don’t prepare taxes neglect to incorporate the ultimate tax impact into their recommendations. Taking this approach, however, overlooks significant opportunities, some of which are no longer available once the tax year has ended. We assimilate potential tax consequences into all areas of financial planning to uncover tax-minimization opportunities. We also project future taxes so you know what to expect when tax filing season arrives, and we'll even prepare and file your taxes so that well-laid plans get implemented as expected. Many investment advisors work only with wealthy clients and require them to move most or all their assets to the advisor since their fees are directly related to the value of the assets the advisor manages. We have no minimum account sizes and will never tell you to consolidate assets unless it is in your own personal best interest. 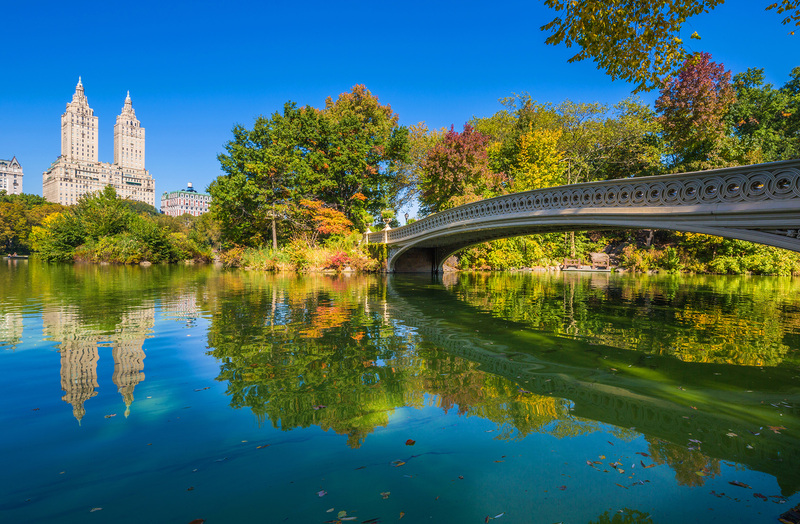 Central Park Financial Planning is a member of the nonprofit organization Alliance of Comprehensive Planners, a core group of over 150 tax-focused, highly credentialed and experienced financial planners who are committed to being collaborative and ethical fee-only advisors. As fee-only fiduciary financial planners using the retainer model for compensation, ACP members provide a distinct alternative in the marketplace. For more information, visit www.acplanners.org. We leverage the knowledge, experience and creativity of fellow ACP members to develop sound advice and effective strategies for our clients.